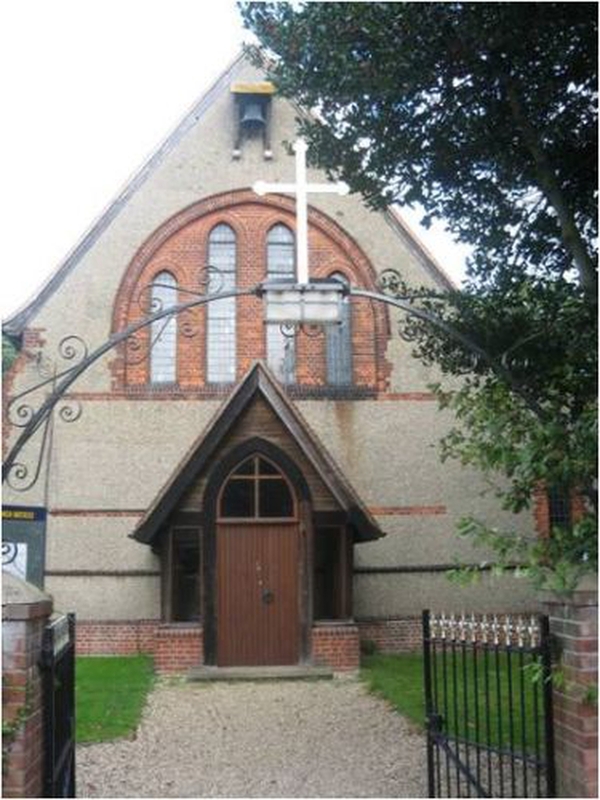 We are a small but lively and welcoming village church in the village of West Bergholt and we are able to offer a range of worship services from traditional communion to more informal services such as Messy Church and cafe-style church. A family friendly informal worship service including a bible story, songs, prayers and fun activities for all ages, followed by refreshments in the church hall. All welcome!